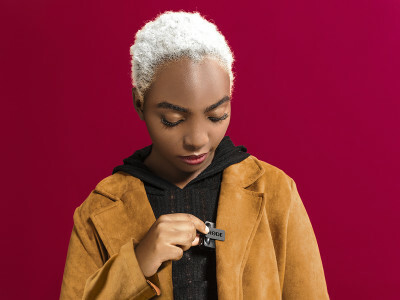 At the 2019 NAB Show, Shure unveiled TwinPlex, the company’s new line of premium subminiature (5 mm) omnidirectional lavalier and headset microphones. Designed to stand up to the toughest conditions, TwinPlex provides natural audio at both high and low frequency when professional vocal performance is a must. 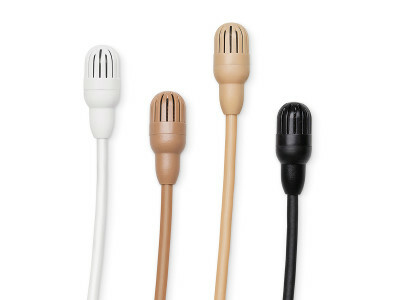 The new TwinPlex series uses a patent pending capsule technology in an easy-to-conceal package, ideal for quick costume changes or discreetly placed under wardrobe with no impact on sound quality. 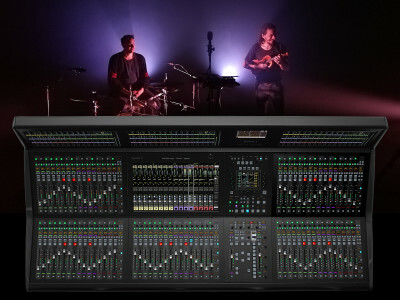 At the NAB 2019 show, Blackmagic Design announced several exciting new products, including the new DaVinci Resolve 16 software and a whole new range of 8K products. 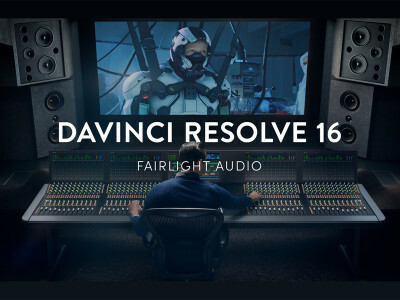 Audio professionals will benefit from new Resolve 16 features, including immersive 3D audio features for Dolby Atmos, MPEG-H and SMPTE ST 2098 metadata support, new Elastic Wave capabilities, improved overview of automation parameters, enhanced loudness monitoring, new plugins and measurement tools, and a new foley sound library. 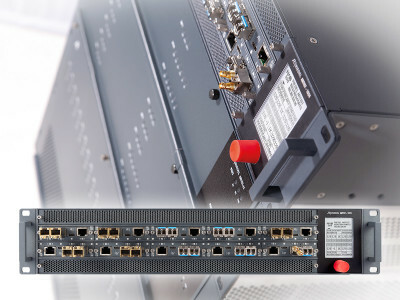 At NAB 2019, Sennheiser and Solid State Logic (SSL) have announced their cooperation within the framework of the AMBEO for VR partnership program. 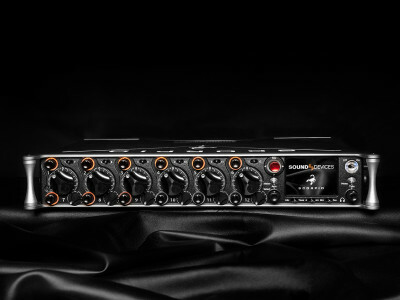 Solid State Logic’s S500, S300 and TCR System T broadcast mixing consoles will now feature onboard AMBEO A-B conversion for the Sennheiser AMBEO VR Mic. The AMBEO VR Microphone is an ideal tool for providing the 3D audio basis in immersive audio productions. 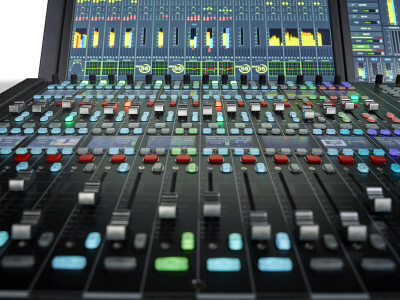 The signals from the Ambisonics microphone can now directly be fed into SSL’s System T consoles. The United States of America has proposed to the International Telecommunication Union (ITU) adoption of the ATSC 3.0 digital broadcast standard for use by all countries in the world. The proposal is the first major step in the evaluation process for worldwide acceptance of the standard. 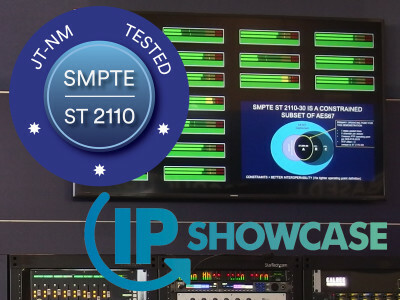 The ITU will review the world’s first IP-based Broadcast System proposal to other regions, such as Europe, China, Japan, and Brazil, which have their own TV standards. When it comes to location recording for any type of media production, Sound Devices has become a leading reference with its astonishingly complete and high quality range of portable recorders and mixers. 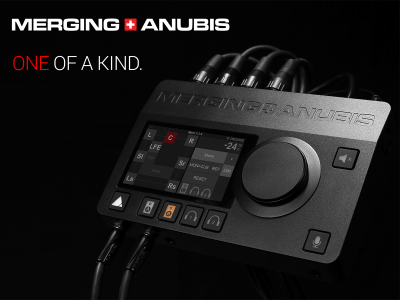 Now, the company announced a new flagship model with… 32 channels of audio recording and 36 track mixer in a portable format roughly the size of the 688. It’s called Scorpio and it’s an impressively powerful machine, already with Dante I/O, USB-C and Bluetooth 5.